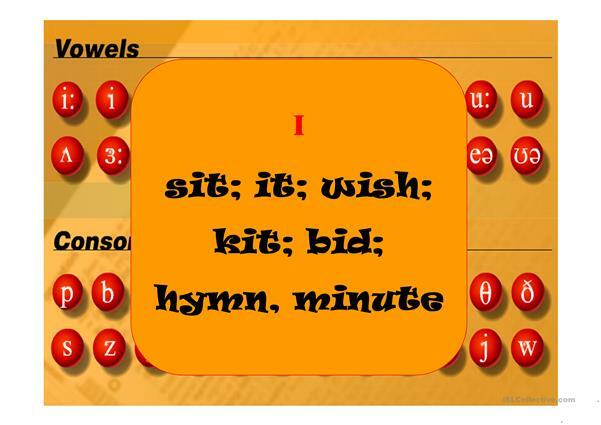 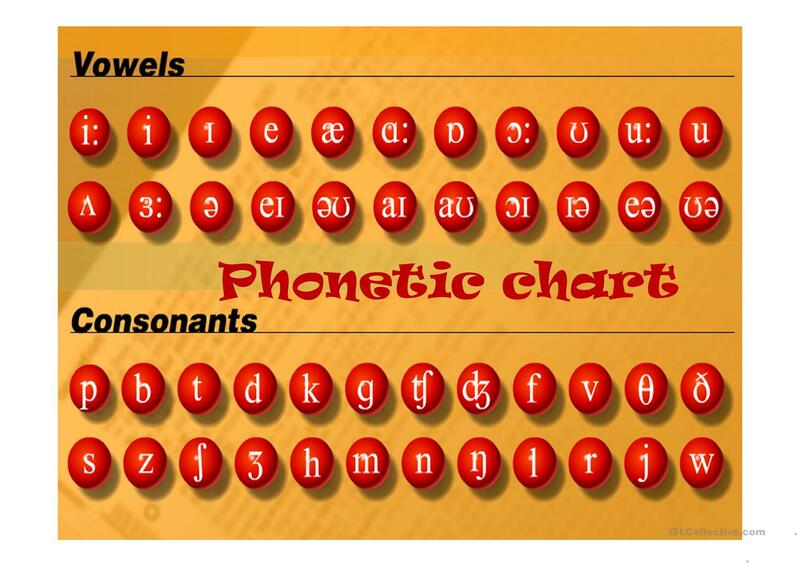 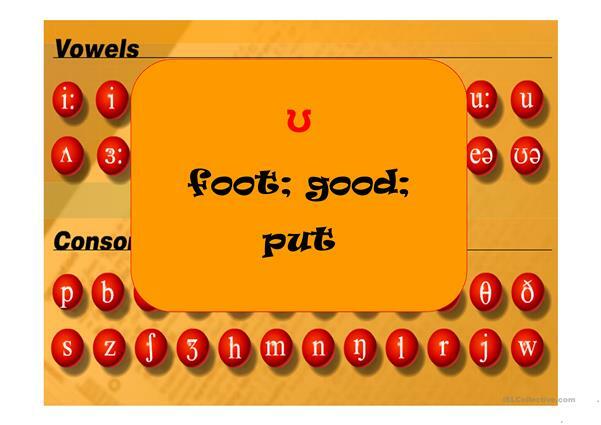 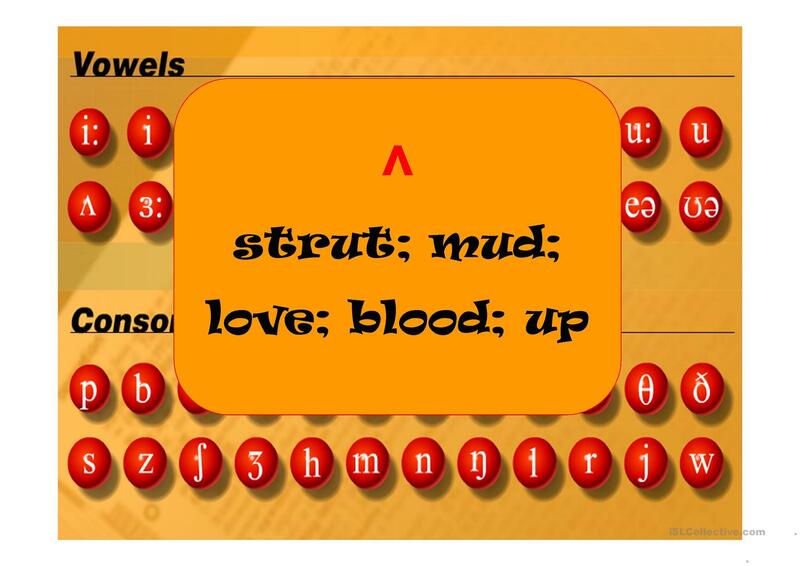 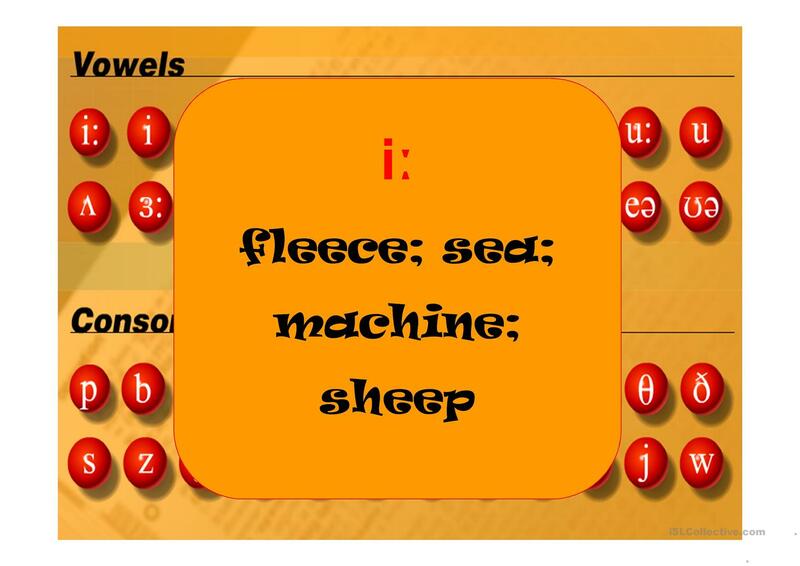 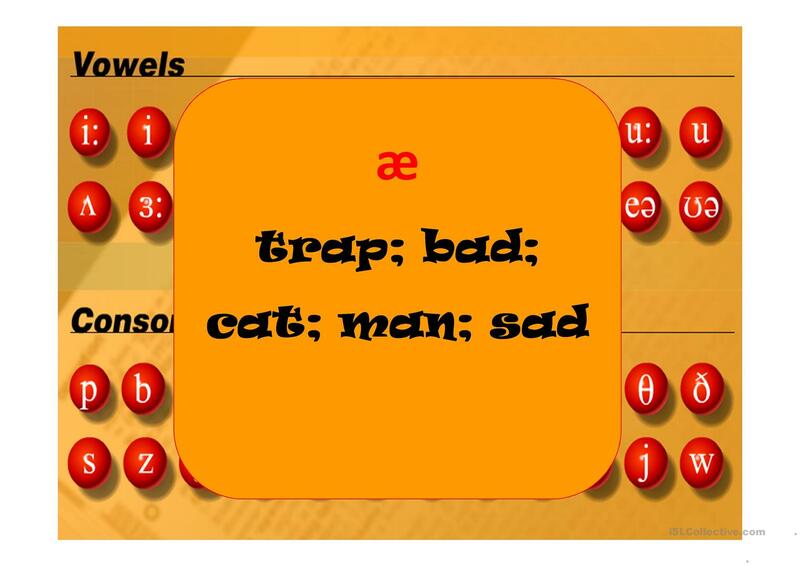 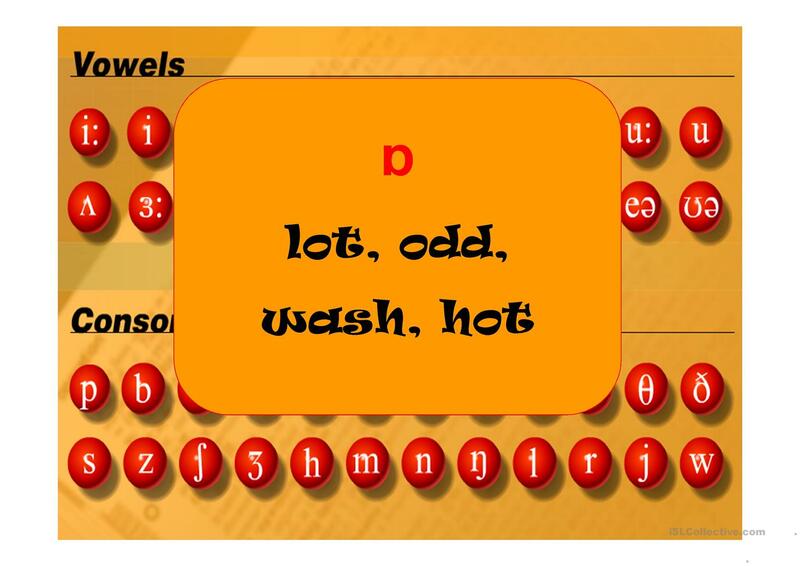 49-page PPT showing words with each sound - vowels -long and short & consonants. 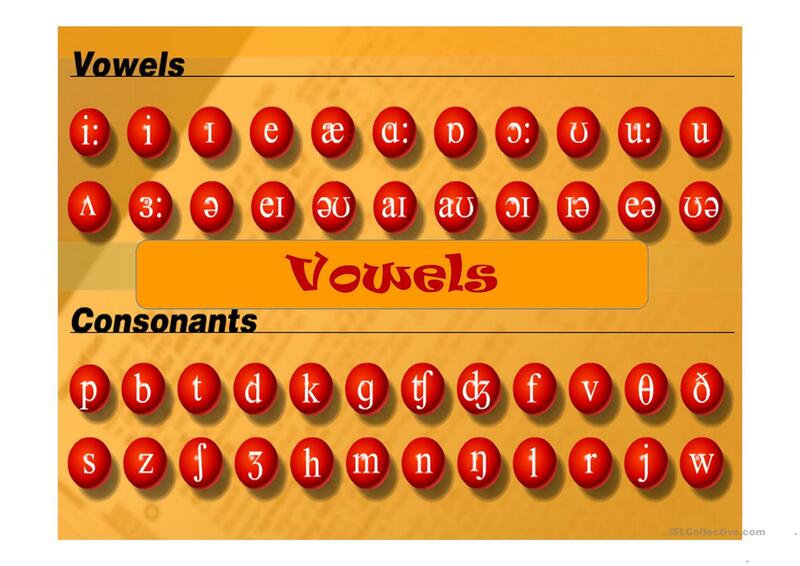 The last two pages could be photocopied and given to the students as exercises. 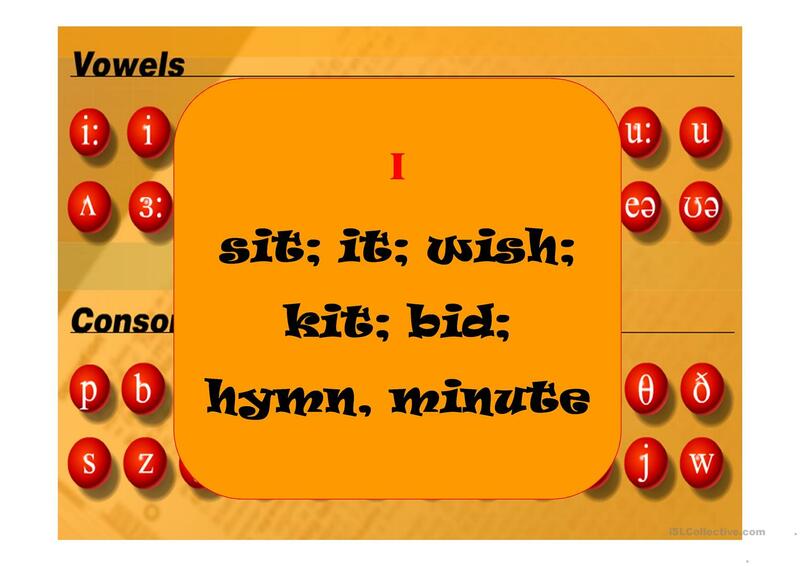 This downloadable printable is intended for business/professional students, high school students and adults at Pre-intermediate (A2), Intermediate (B1) and Upper-intermediate (B2) level. 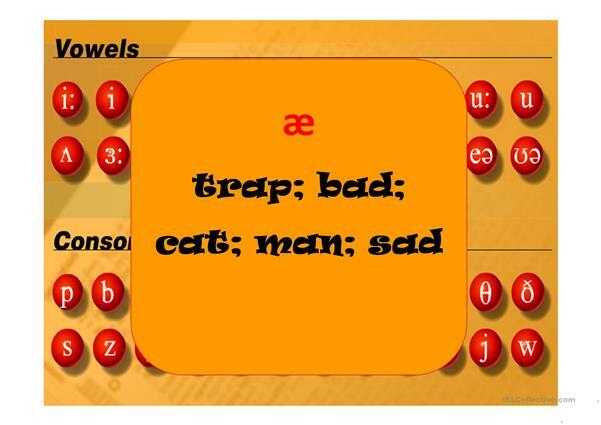 It is valuable for consolidating Phonetics (pronunciation, IPA, phonetic symbols) in English, and was designed for working on your class' Speaking and Reading skills.